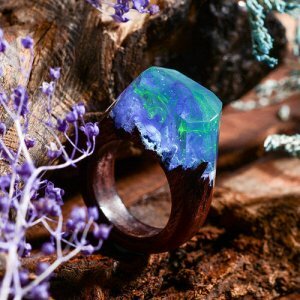 Each wood rings features a miniature forest scenery entrapped in resin, many with colorful skies that mimic the northern lights and ethereal fantasy, which is the inspiration behind the rings — whose natural landscapes shape their creations. 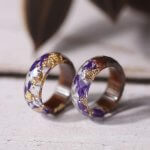 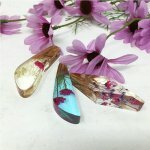 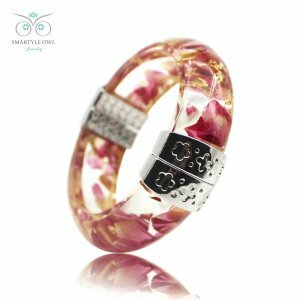 The shells of the rings are made of wood and resin, while the interior “landscapes” includes various decorative elements including blossoms and grass. 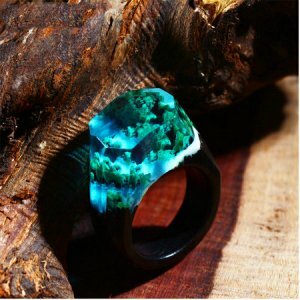 You may wonder how these rings are made (and you’re not alone — we’re still wondering ourselves). 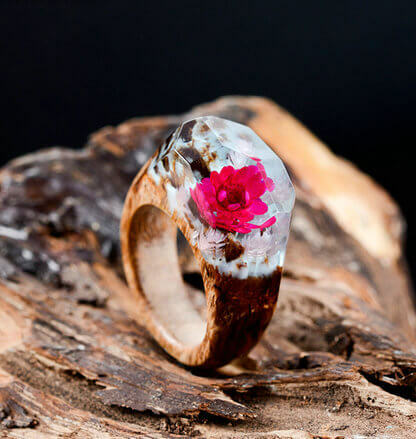 But the production process is a well-kept secret although we know they are made from resin and wood. 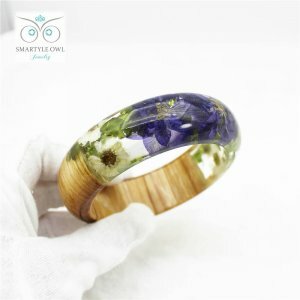 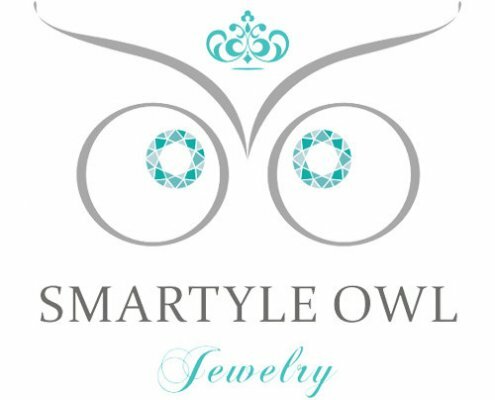 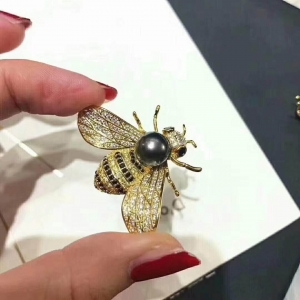 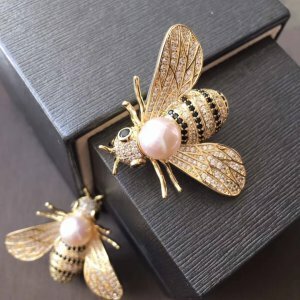 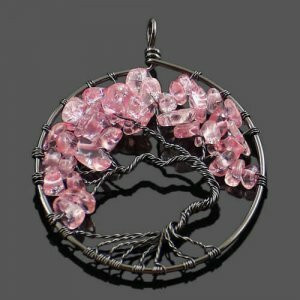 So the next time you’re looking for a unique present or just want to treat yourself, look no further than Smartyleowl, where you can get your very own world to wear on your finger. 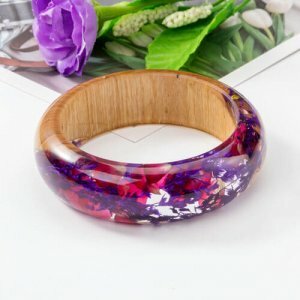 I like that it’s made out of wood. 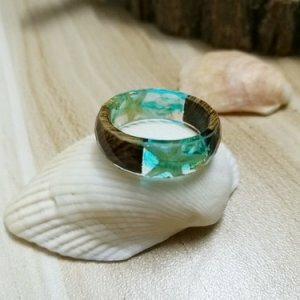 Nice touch!